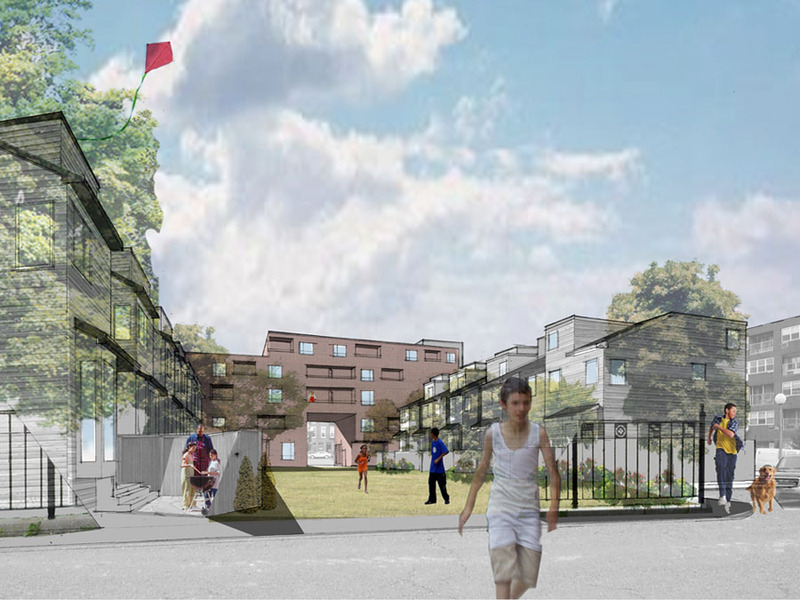 The Boston Housing Authority approached us to work with a public housing residents association to design mixed income housing for the Lower Eagle Hill neighborhood in East Boston. 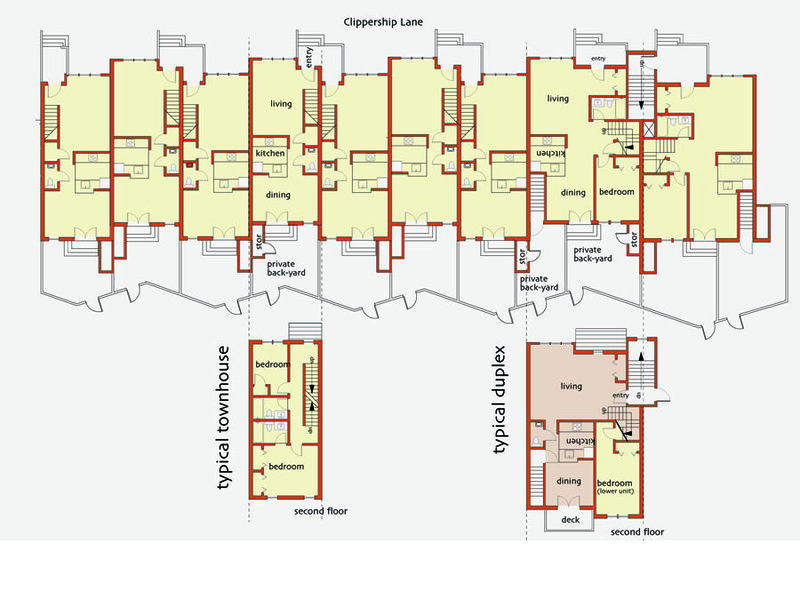 Using an inclusive community design process which we have developed, we worked closely with residents and other stakeholders to determine the character, size, and layout of the new development. 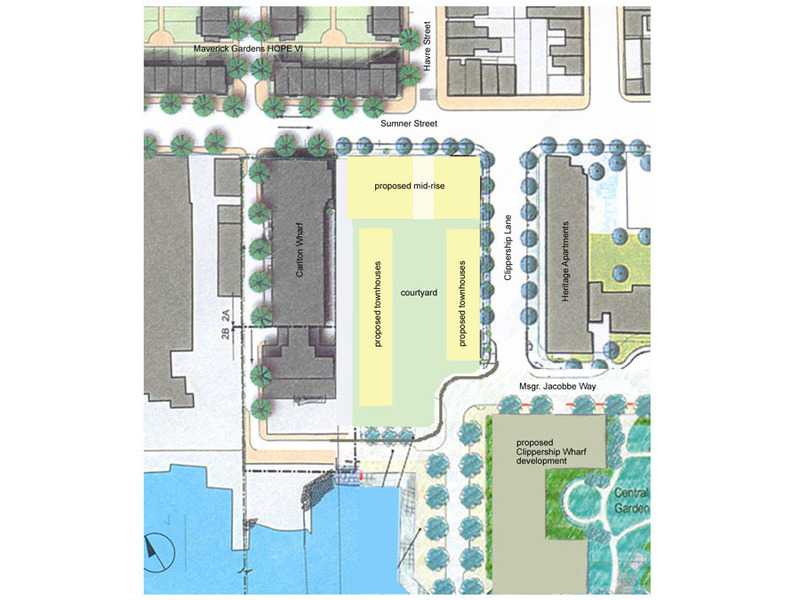 Informal community tours, open meetings, hands-on modeling exercises were employed to gather information and translate residents’ desires into plans. 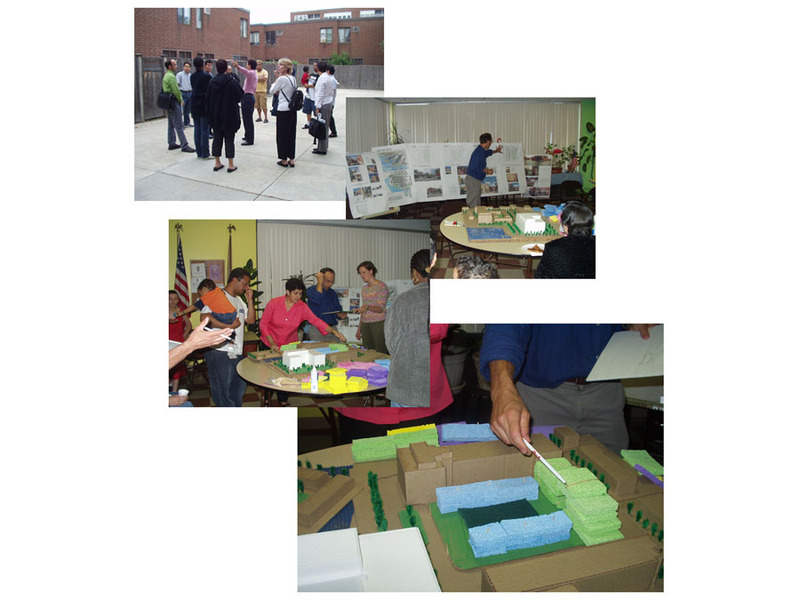 This exercise allowed the community and the housing authority to determine the best path forward for this development.